Are You a Step Parent on the Go? We hope you will read our detailed book reviews. 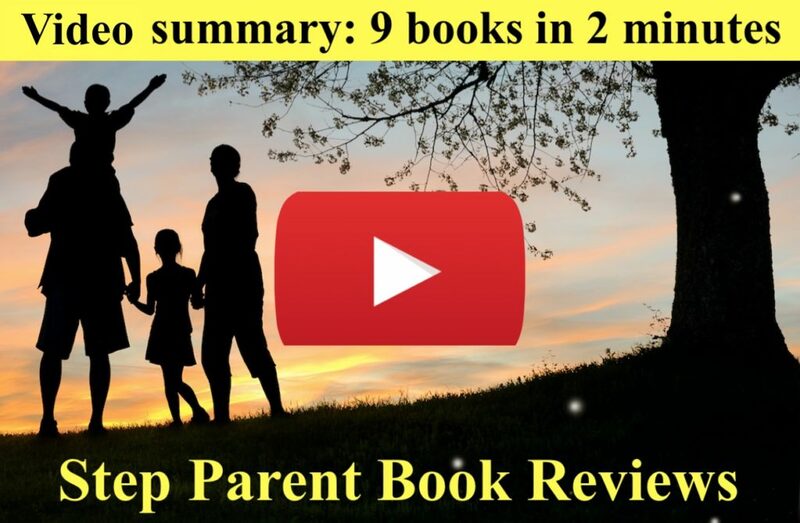 But if you only have a few minutes, here we review the nine best step parenting books in two minutes.